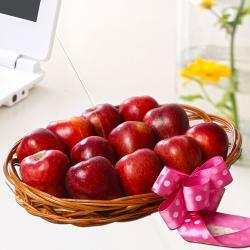 This amazing gifts which have a basket full of Apples. 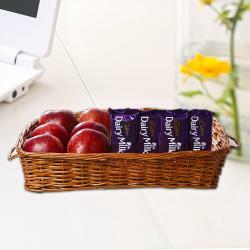 Each piece of apple has been handpicked especially for gifting for you. The sweet and crunchy taste of the apple will be enjoyed at every bite which is picked from the superior quality products and will keep them healthy. 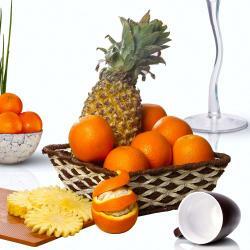 If youre asked to name a well-known and very healthy kind of fruit, then name come first in our mind is an apple. 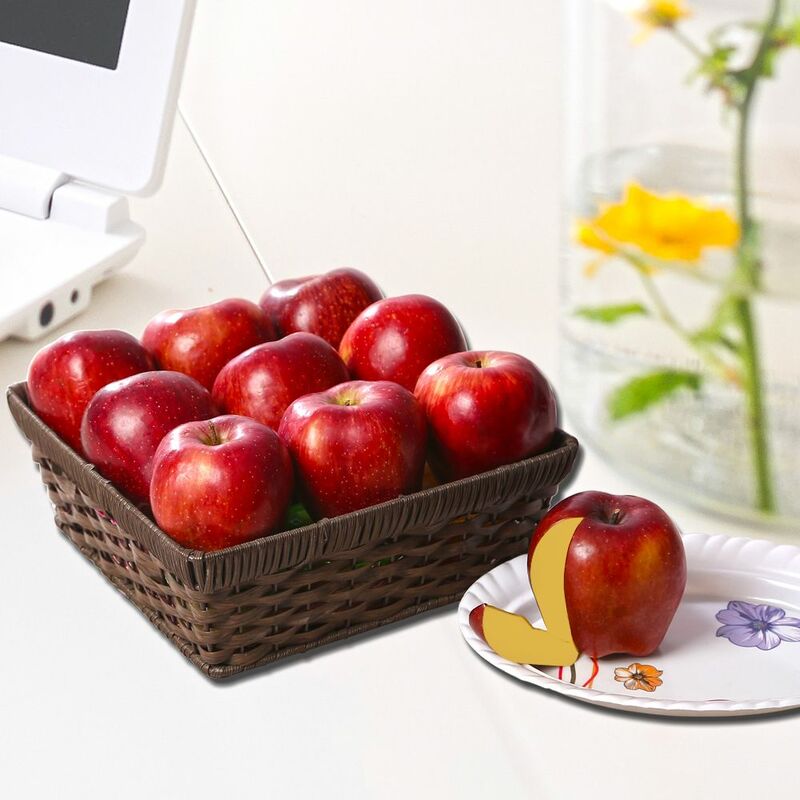 These fresh apples are delivered with your message of care and recipient received with a million of smiles. Product Includes: 2 Kg Apples in a Basket.